If you have checked out the Cisco Spark Calling offering you may be familiar with the QR Code that is generated that can be used to register 8845 and 8865 phones to Spark. You simply hold the QR code in front of the phone and it’s read in and the phone registers. The Spark Calling QR code is a 16 digit number unique to Spark with a limited validity period for security. As an engineer I had wondered to myself why this functionality cannot be available with CUCM deployments as well. After all the phones run the same software… As it turns out it is supported! (kind of). When you configure a phone for Mobile and Remote Access, or MRA for short, through Cisco’s Expressway solution you have to manually define the expressway domain, username and password. On a numeric keypad this can be less than an exciting experience. To put the two feature sets together there is a very brief note in the latest 88xx phone documentation mentioning the QR Code functionality for the expressway configuration. In Communication Manager deployments the phone typically gets a DHCP option 150 and consults that TFTP server to get registration information. However, when the DHCP option is not available the phone expects a service domain and a username and password on the following screen. A QR code can be generated to provide the first or the first and second variables but for obvious reasons excludes the third, the password. 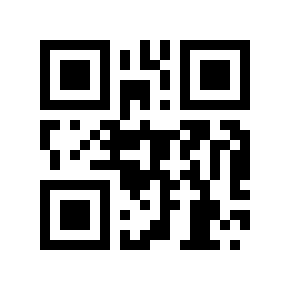 As an example the two QR codes below contain the following information: “testdomain.com” and “testdomain.com,username”. 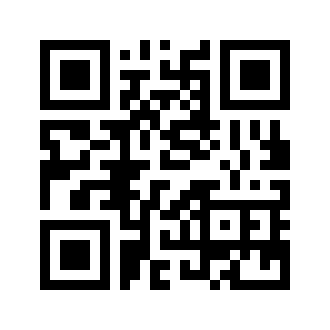 There are countless QR code generators out on the internet you can use to create codes but I have also included one on this site for your use under the tools section of this site. As of now I do not have the code published but will likely make it available as open source in the near future. I took my first shot at creating a YouTube tutorial on this subject and posted it as well. See what you think! This entry was posted in Collaboration and tagged cisco, collaboration, CUCM, video, voip. Bookmark the permalink.